We love to have family game night. We play all sorts of games. 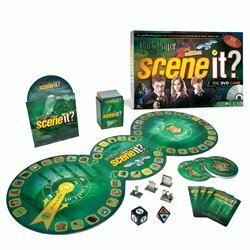 So, today I want to share with you, what we consider The Best Games for Family Game Night. 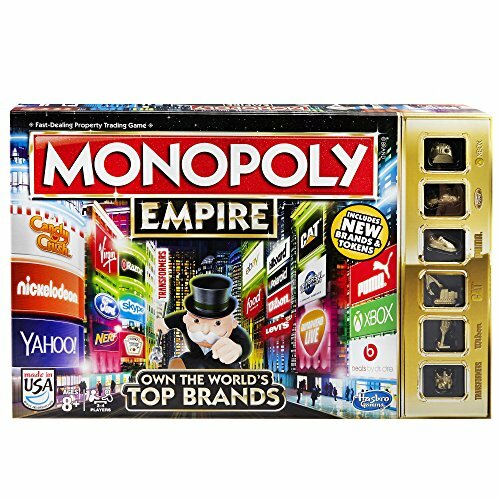 Some of the games may be board games, some may be played with cards and others may be played with cheek retractors, but no matter what they are played with, they are sure to entertain your family on your next family game night. 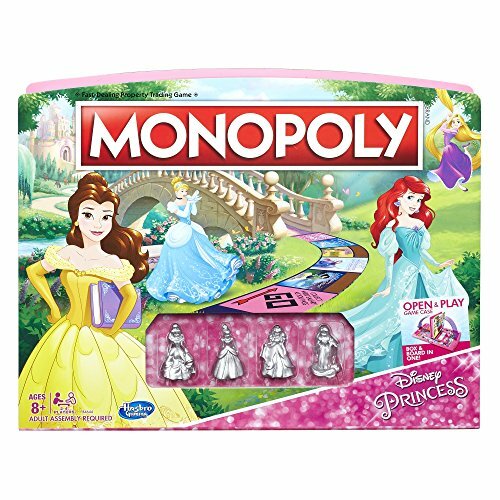 Here are the games we consider to be the best games for family game night! 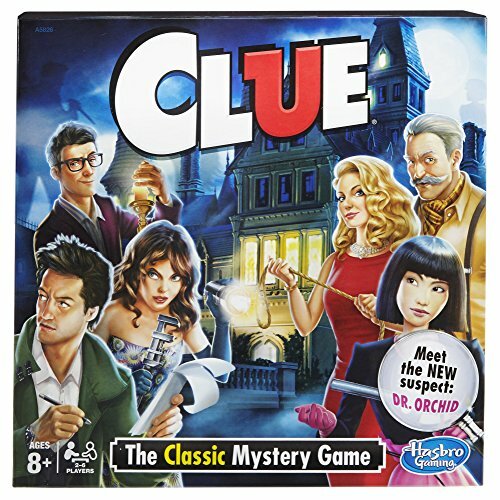 Clue: The Classic Mystery Game has been around since I was little (maybe even before) and it’s definitely one of the best board games for family game nights. 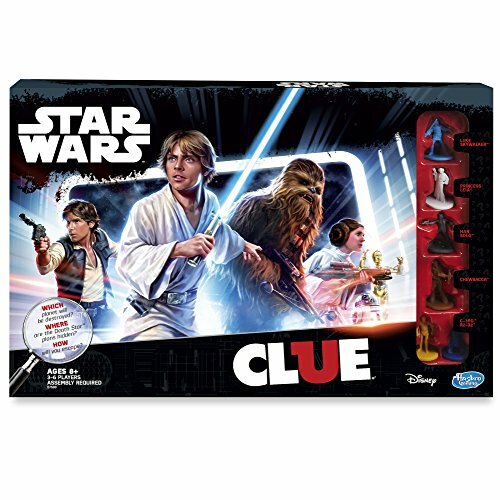 It’s a classic that the whole family loves to play. 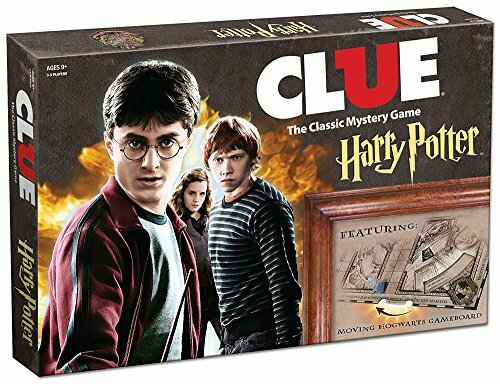 Even better, is they have Clue: The Harry Potter Edition, Clue: Star Wars Edition, and so many more different versions. 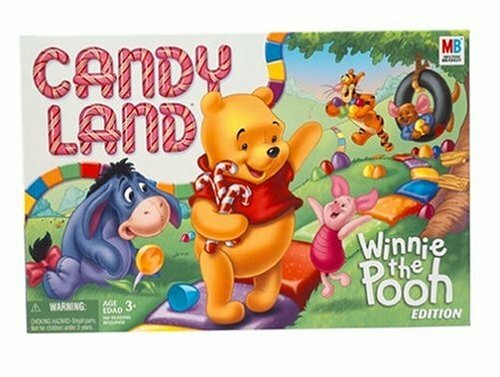 I love that we can play with our favorite fictional characters as the “suspects in Candyland” and my kids love this as well. This is another game I played all the time growing up. 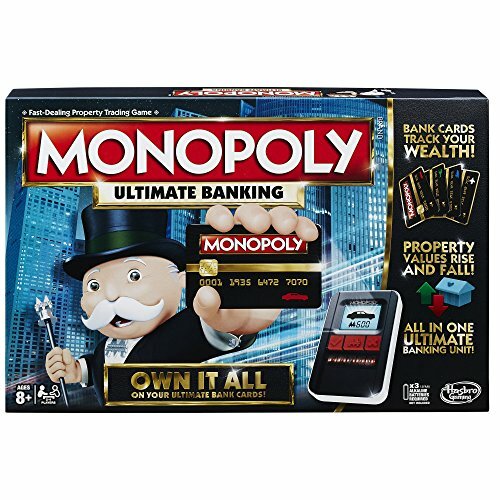 Monopoly is a favorite of my family. My son has pretty much mastered how to beat us every time. Buying properties, railroads, and getting paid is how this game goes. 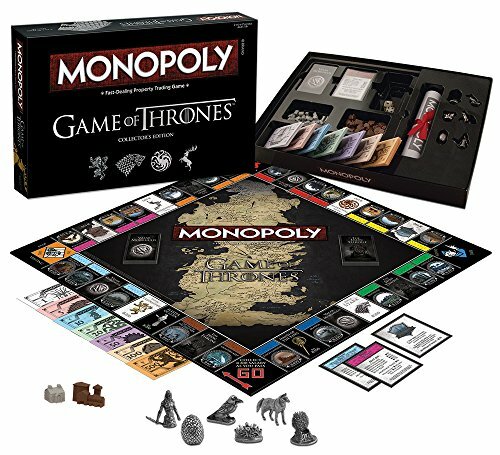 This is one of the best board games for family game nights because it can go on for hours, so make sure you have plenty of time. Here are some more versions to try out, if you already own the original. 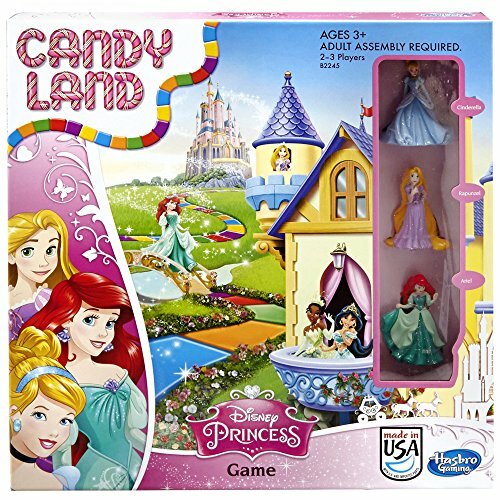 Candyland was another favorite of mine when I was growing up. 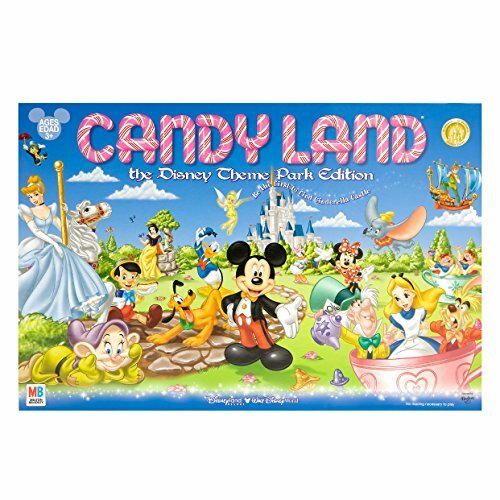 It’s a classic game and one that you just have to have if you are looking for the best games for family game nights. 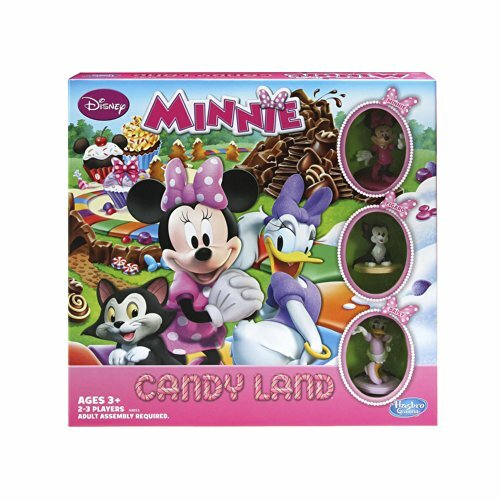 You can enjoy the classic version or one of the other versions featuring Disney characters, Disney Princesses, Winnie The Pooh and more. 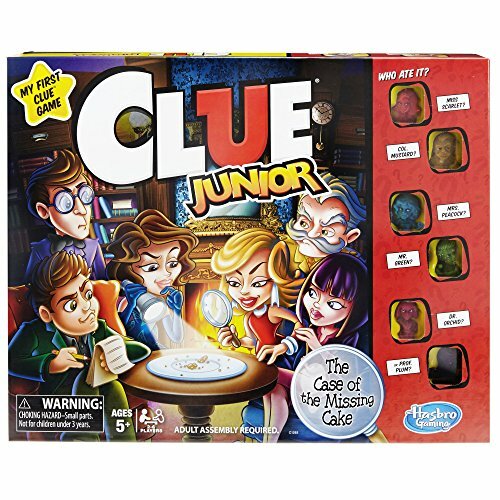 This one of the best board games for family game night! 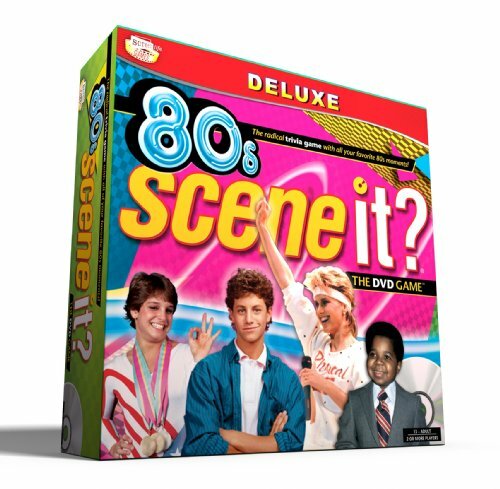 It is so much fun, and I love having bragging rights over my husband when we played the 90’s movie edition of Scene it. 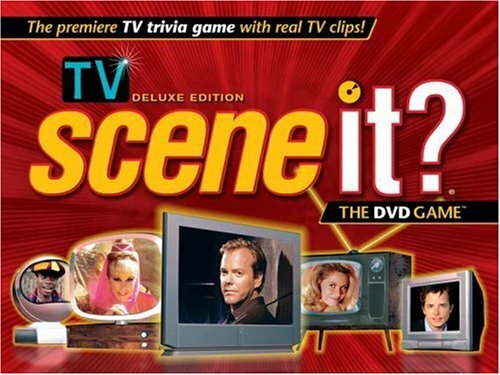 Being an entertainment buff comes in handy when you are playing any of the Scene It games. With everything from Disney to Friends, 80s edition to Harry Potter. 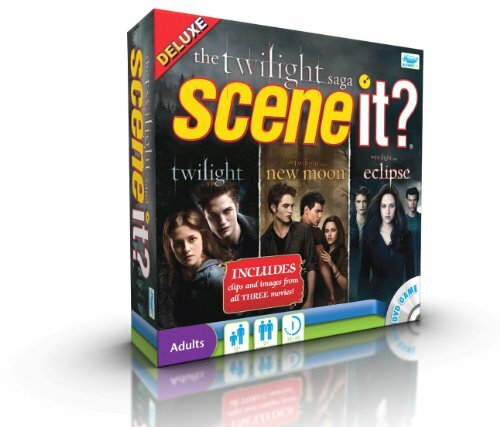 There are so many versions of the game; you could play a different Scene it every night of the week. 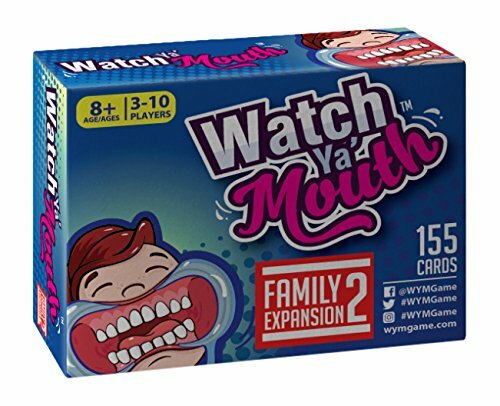 I have watched videos of people playing Watch Ya’ Mouth, and every time I am laughing until I have tears running down my face. 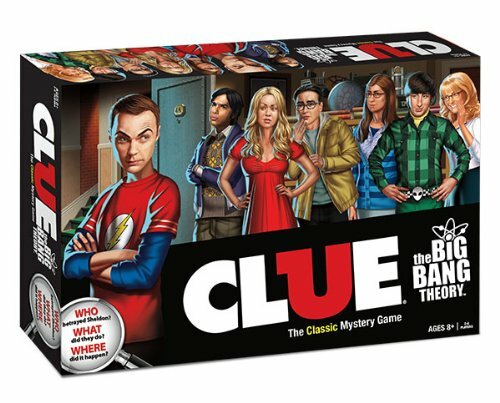 We don’t own this game yet, but we want to get it on hand to have on hand for family game night. Here are some of the expansion packs for it (please note some of them are adult only, so be sure to read which one you order) and some additional cheek retractors in case you have a lot of people playing. 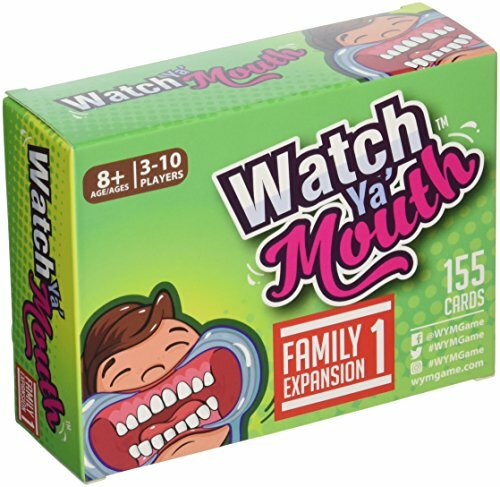 Watch Ya Mouth Family Expansion #1 Phrase Card Game Expansion Pack, for All Mouth Guard Games Watch Ya Mouth Watch Ya’ Mouth – FAMILY Phrase Expansion Pack #2! 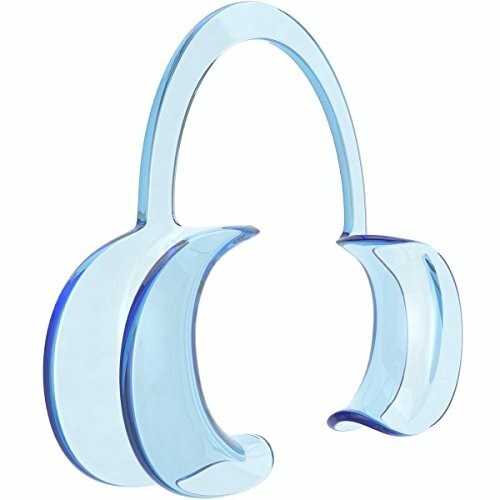 For all Mouth Guard Games 15 Pack Dental Cheek Retractors for Games- Small / Medium for Both Adults and Kids Watch Ya’ Mouth Adult Phrase Card Game Expansion Pack #1 Watch Ya Mouth Watch Ya’ Mouth – Adult (NSFW) Phrase Expansion Pack #2! 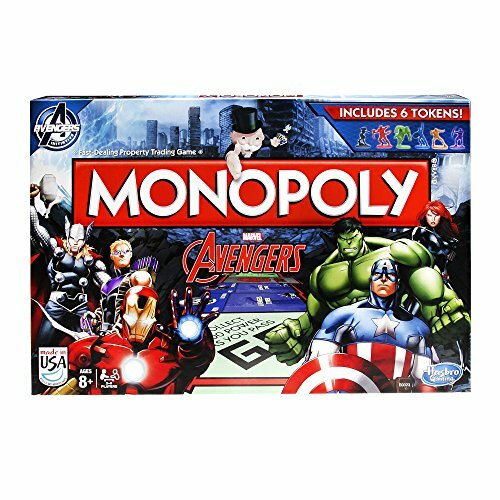 No matter what game or games you play on your family game night, the best part is you are bringing your family together, and that’s what truly makes the night special! 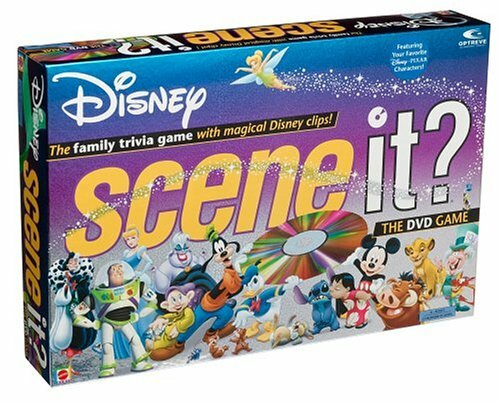 What are some of your favorite games for family game night? I tweeted as @1brisket. It would not let me leave the link, so I left it in the “website” blank below my name and email.